in the power and potential of women and girls. 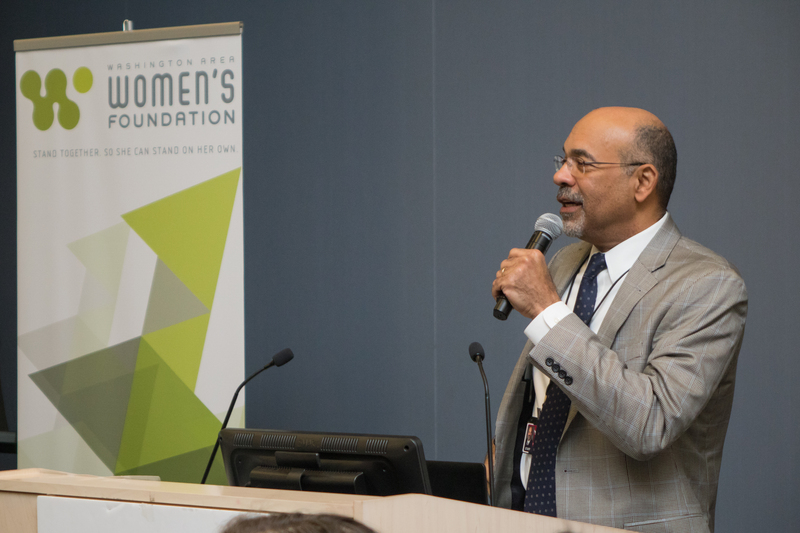 Washington Area Women's Foundation mobilizes our community to ensure that economically vulnerable women and girls in the Washington region have the resources they need to thrive. Since 1998, the Women's Foundation has worked to transform the lives of women and girls in the Washington region and the world.